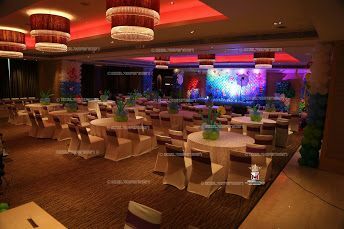 A very accommodative and patient person to work with. 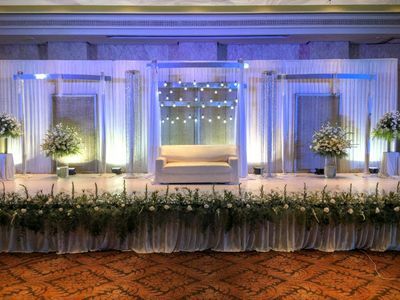 Bespoke options, perfect planning and impeccable execution. 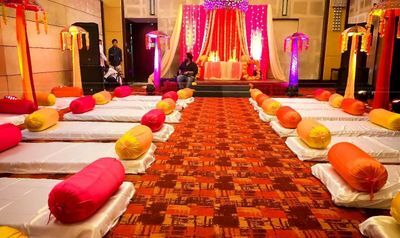 Recommended for a tension-free experience! 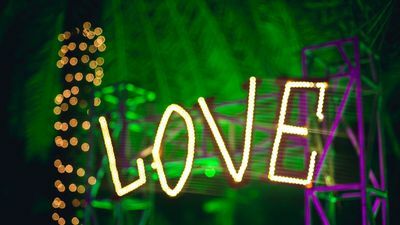 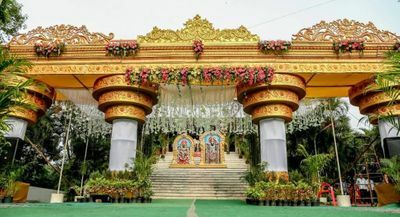 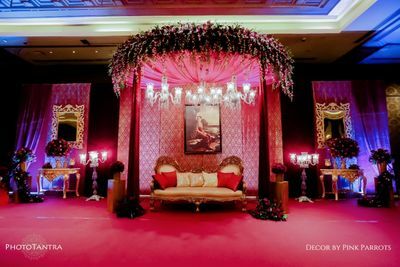 Getting married in Chennai? 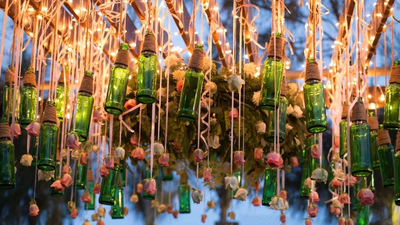 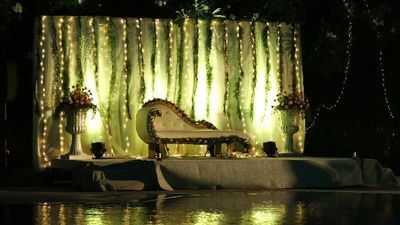 Need a wedding planner to plan your wedding in your budget and as per your choice? 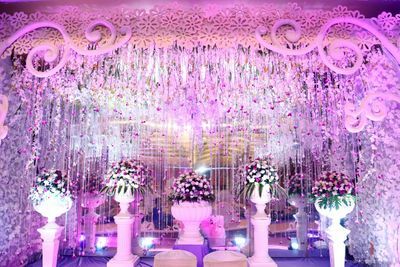 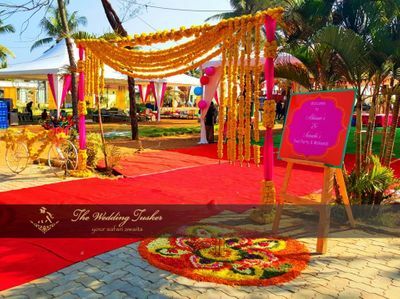 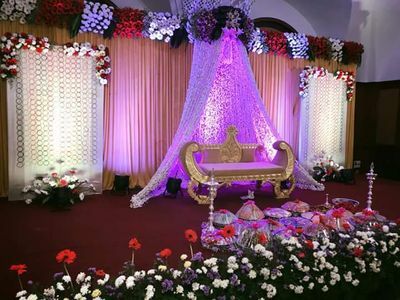 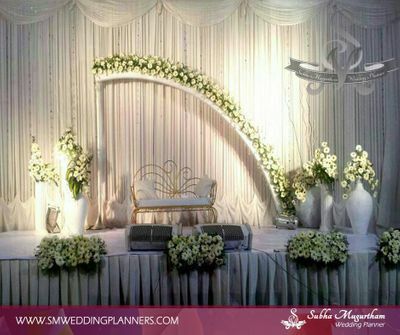 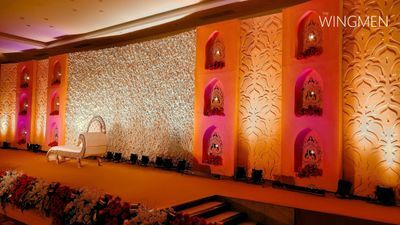 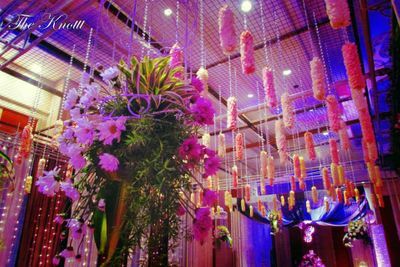 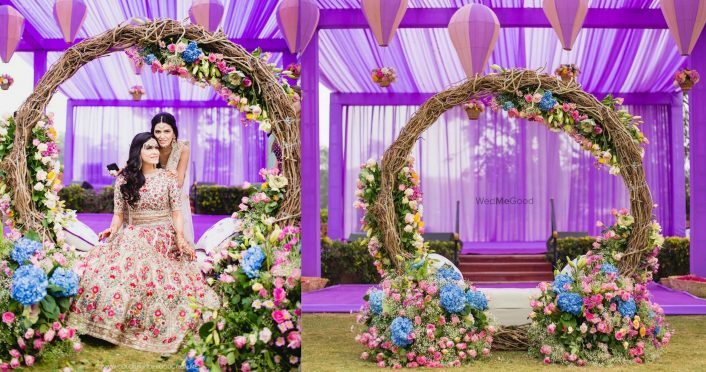 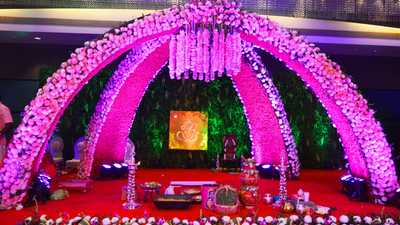 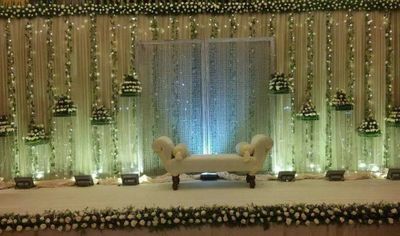 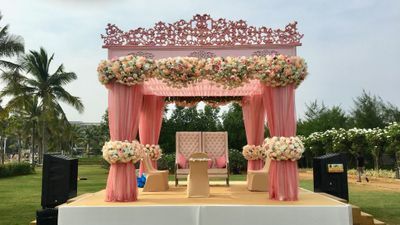 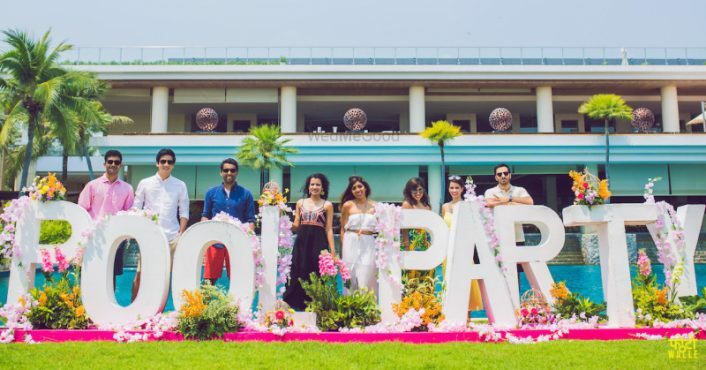 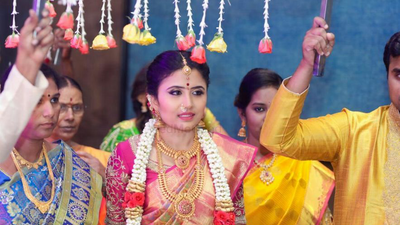 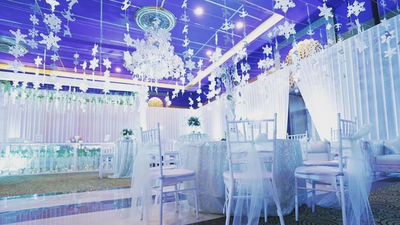 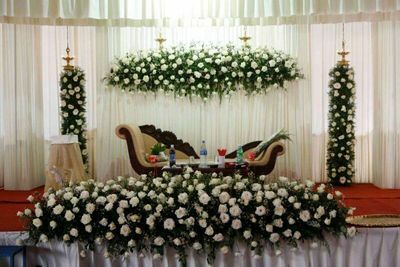 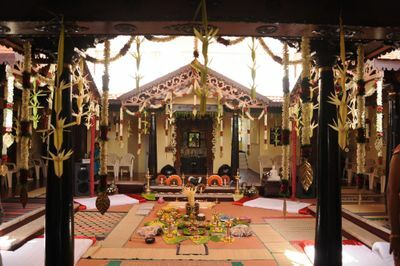 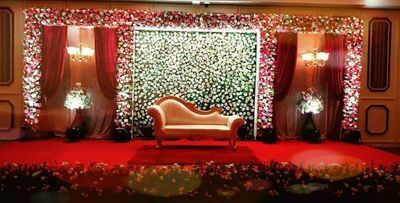 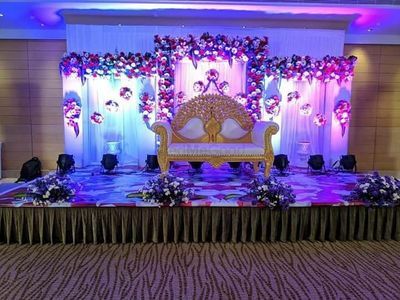 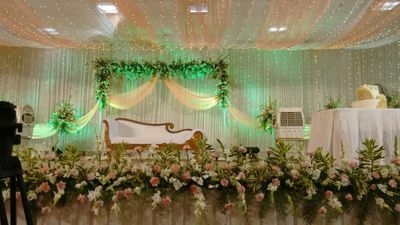 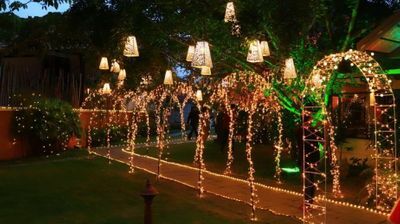 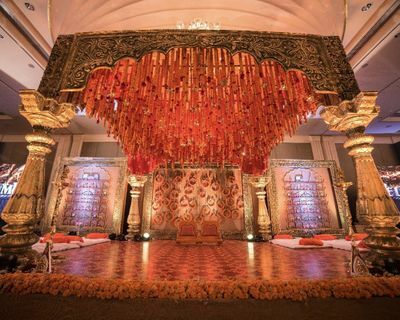 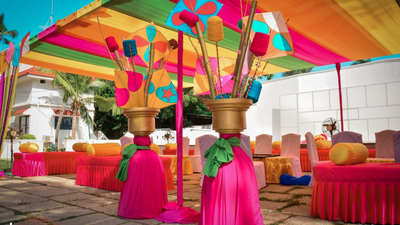 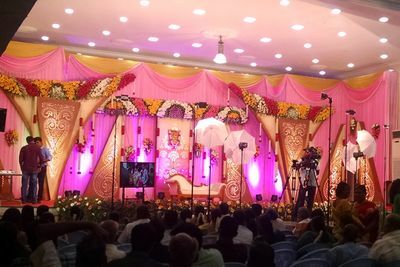 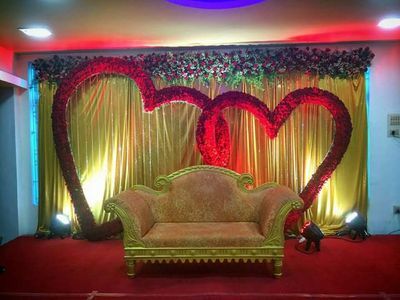 Find a list of best wedding planners in Chennai here. 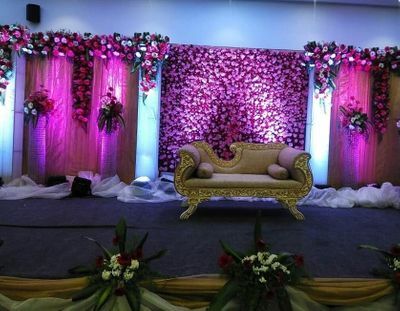 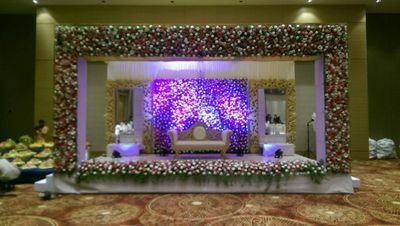 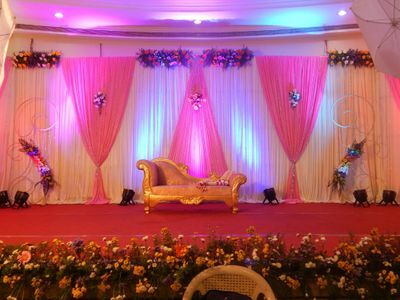 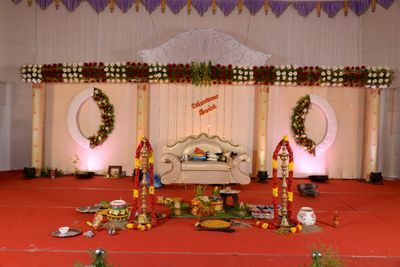 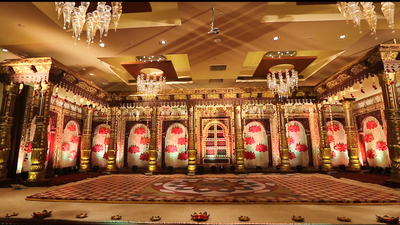 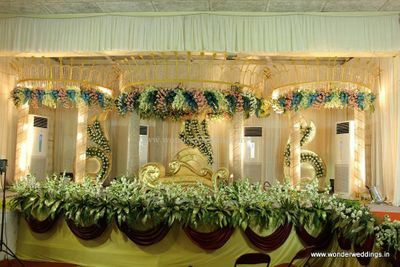 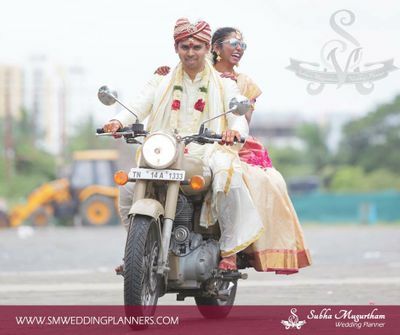 Check their prices & reviews and select the right wedding planner in Chennai for you. 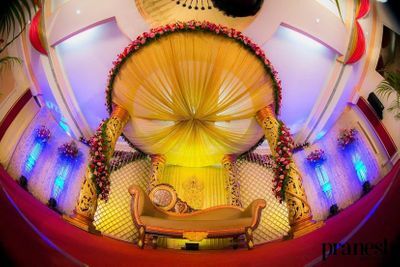 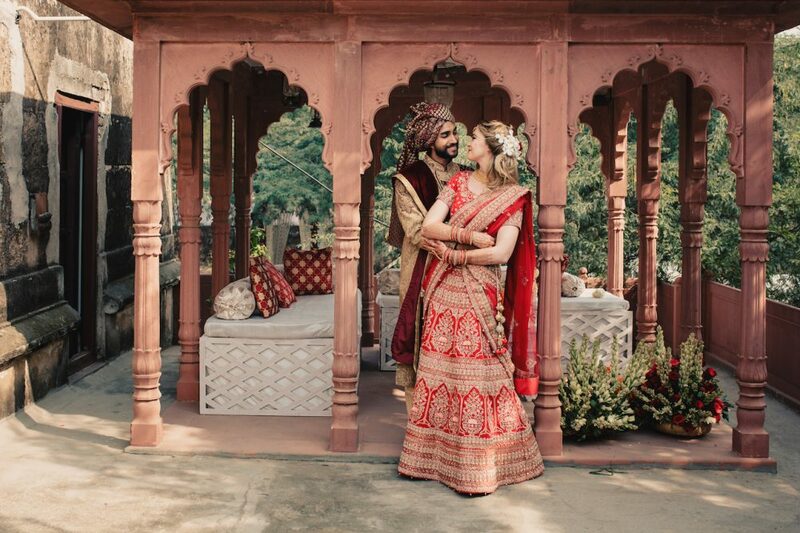 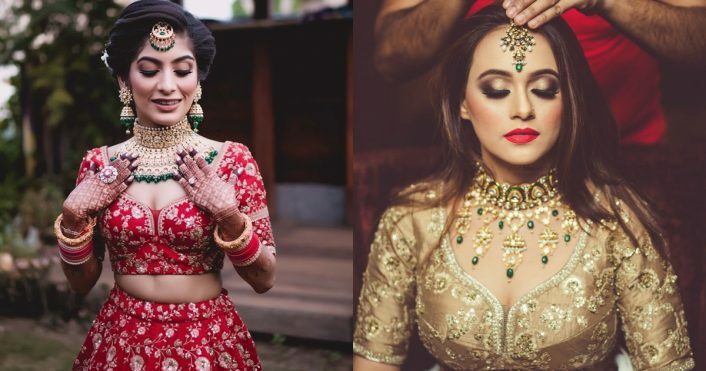 You can also have a look at their work through photos & videos, check their availability, shortlist them, get contact details, send enquiry and get best quote directly from the vendor.